The Horror Honeys: Honey Buzz ~ New International Trailer for Jupiter Ascending! Honey Buzz ~ New International Trailer for Jupiter Ascending! 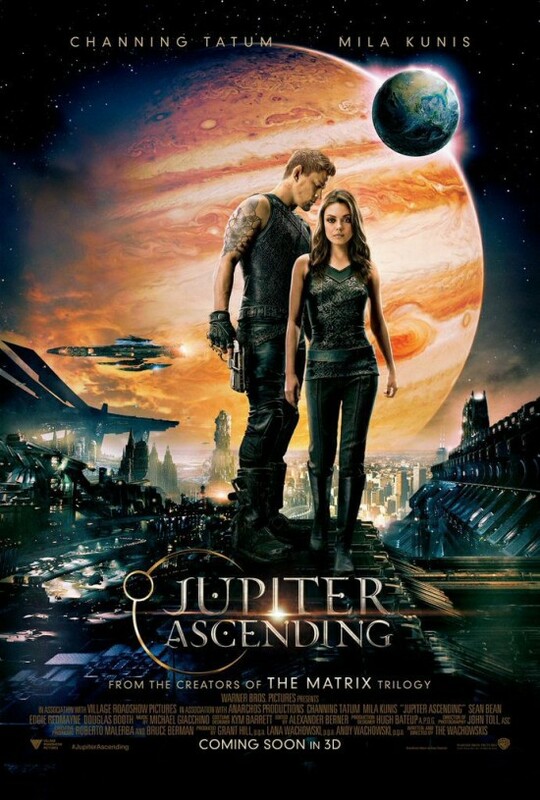 Here at Honey HQ, we have been anxiously awaiting the arrival the Wachowski's Jupiter Ascending, especially when it was bumped from summer 2014 to February 2015. No reason was given for the delay, but the most likely reason (and we're spitballing here) was so the effects and editing could be better refined. But based on this latest international trailer, whatever they've been doing with Jupiter Ascending, it's made it well worth the wait! 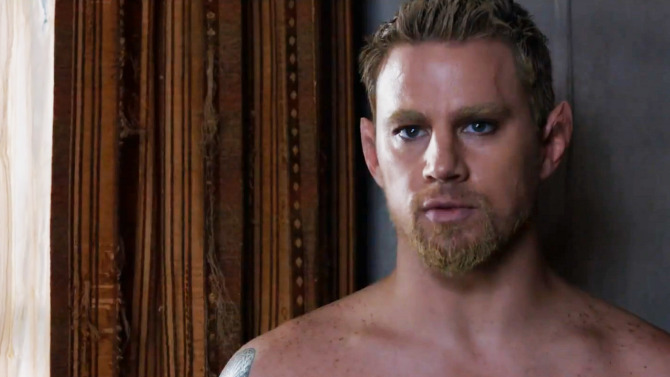 Channing Tatum in eyeliner? Emo sploosh. The latest expanded trailer for Jupiter Ascending adds even more action, and offers more clues to the intricate story that inspires Mila Kunis's human Jupiter Jones to take on the Queen of the Universe. While it sort of sounds like an episode of She-Ra: Princess of Power, with a cast including Kunis, Channing Tatum, Sean Bean, and Eddie Redmayne, and the Wachowskis behind the camera, there is no question that Jupiter Ascending will at least be beautiful. At best, it could be one of the best sci-fi films in recent history!